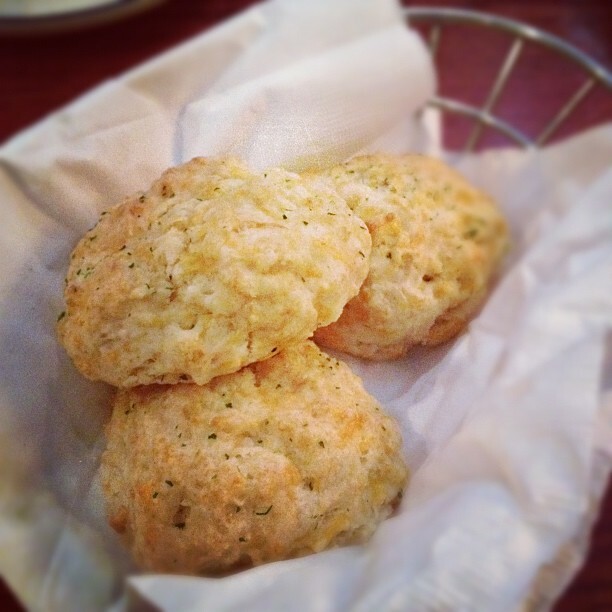 Ooooooh, those look really good… I copied that one down! Thanks for sharing! Old Bay seasoning is a special mix, gives everything that touch of something special. We just LOVE Old Bay seasoning mix at our house! We put it on everything from noodles, to eggs, to mashed potatoes! I just happened across your blog today and love it. Thanks for the recipe, I have been longing for a good biscuit! WE eat Old Bay on popcorn! I can’t wait to try the bisquest…sound sinful! Trisha – I think I want to come for dinner – it sounds yummy! This blog is great, and i love reading your posts. A lot of people are searching around for this info, you could aid them greatly.